16 oz Bottle $ 29.90 ea. with pump for Therapist to use. 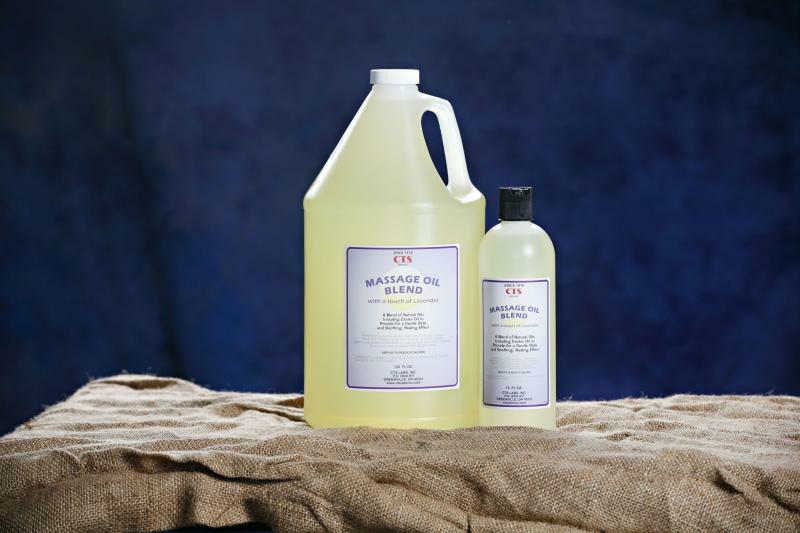 Our Unique Heating Oil can be used alone or with our lotions. It penetrates deep with Castor Oil and Menthol to the problem areas. Great for chronic issues & sports massage. Also helps with a deeper relaxation massage. It has a pleasing fragrance of Lavender and Clove Oil. Contains natural Menthol to ease away the pain. Available in: 4 oz bottle $7.90 with disc cap, 8 oz bottle $14.00 with disc cap, and 16 oz bottle $26.00 with disc cap. Pumps are available. 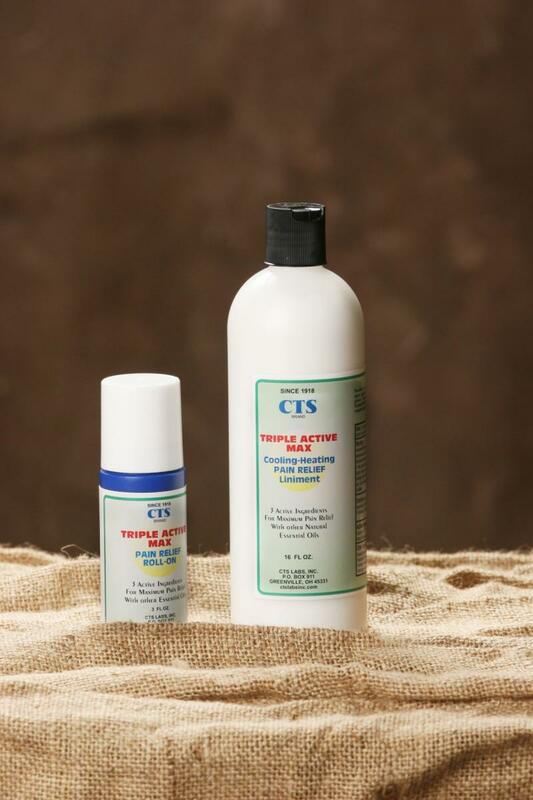 Use our Cooling Pain Relief Roll-On Gel for chronic pain or injuries. It has a diminishing scent and is greaseless and non-staining. No artificial colors and Paraben Free. Along with Menthol we have added Eucalyptus Oil in the formula. Available in: 3 oz Roll-On $7.40 ea., 8 oz bottle $11.80 ea., and 16 oz bottle $23.00 ea. Pumps are available. 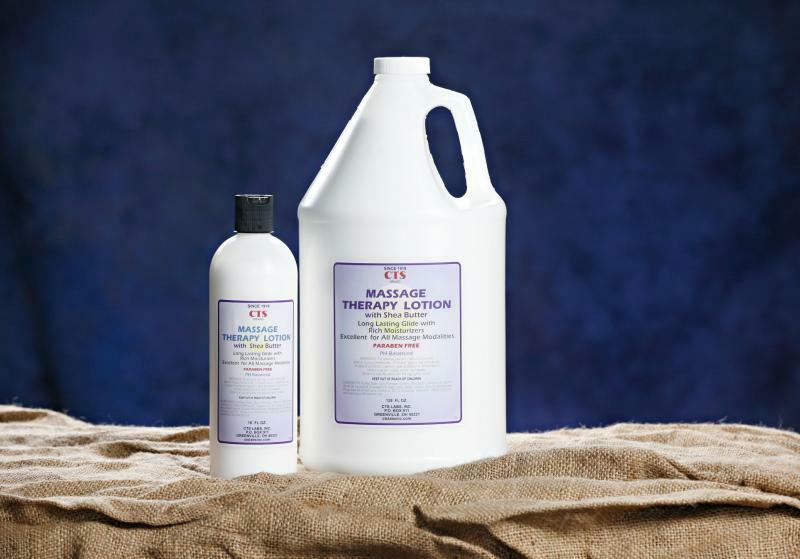 Treat you client's skin to a soothing massage lotion with natural oils and moisturizing emollients and humectants. Provides excellent glide properties for all types of massage modalities. 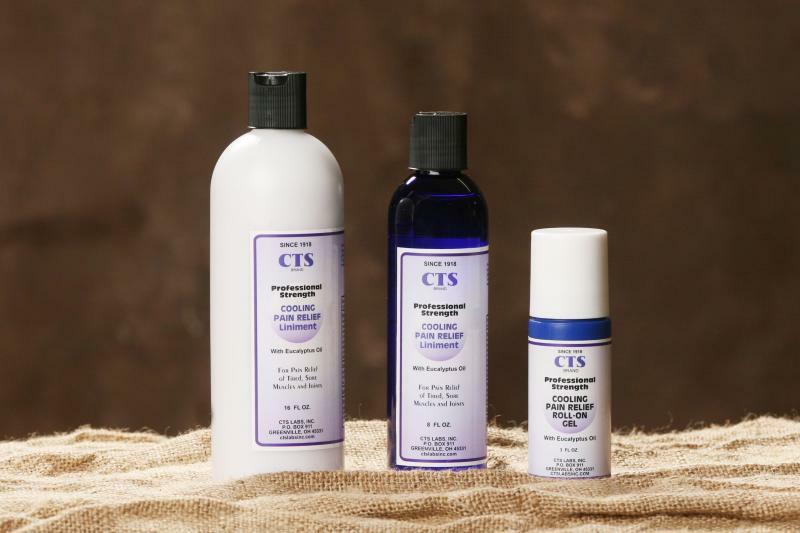 Paraben Free, Unscented, and made in the USA. 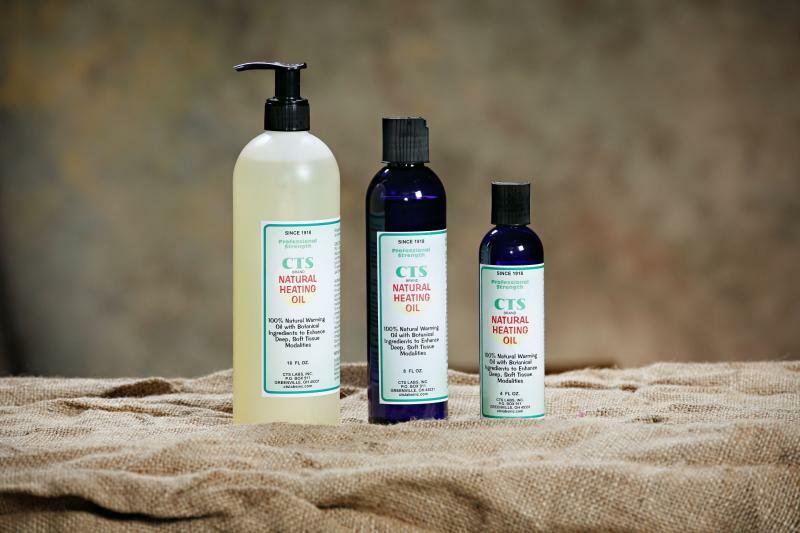 Our blend of natural oils provides for a gentle, lasting glide. 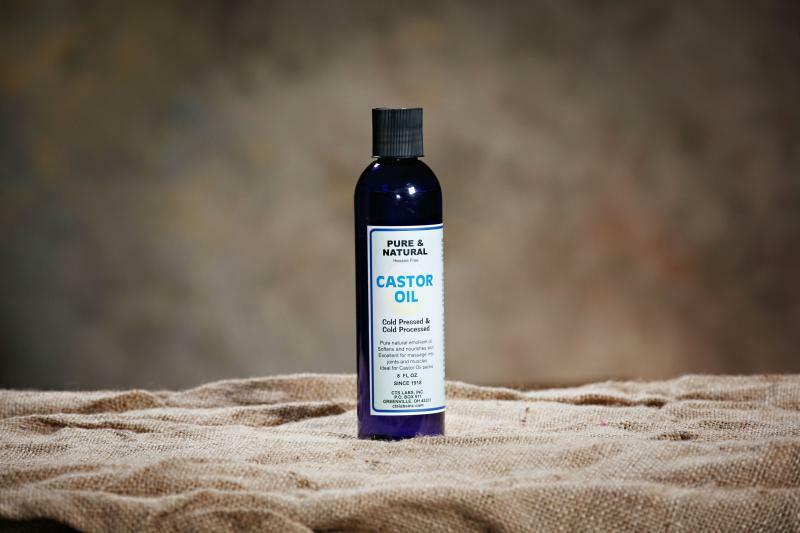 We have added Castor Oil for it's soothing and healing effect. We have also added Lavender Oil for a calming, pleasing effect. Your clients will enjoy this fine massage oil. Available in: 16 oz. bottles $7.90 ea., and Gallon Jugs $44.90 ea. Pumps are available. Pure grade natural emollient oil softens and nourishes skin. Excellent for massage into joints and muscles. Ideal for Castor Oil packs. Available in 8 oz. bottles $4.00 ea, 16 oz. bottles $7.00 ea., and Gallon jugs $44.00 ea. Use for muscular soreness, chapped skin or lips, headache, small cuts and bruises, superficial burns, non-venomous insect stings and bites, simple colds head & chest, poision ivy/oak. Contains: Menthol, Gum Camphor, Methyl Salicylate, Eucalyptus Oil, Camphor Oil and Oil of Pine, in a base of white petrolatum. Available in 3.3 oz jar, $7.50 ea. An old time dark salve for use on minor cuts and burns, splinter wounds, non-venomous bites and stings, scrapes, and rashes. It contains Methyl Salicylate, Oil of Pine Tar and Balsam Peru in a Petrolatum base. One of our best sellers for over 70 years. ﻿ Available in 3.5 oz jar, $6.50 ea. WHOLESALE PRICES are available on some products for retail and professional establishments, please contact us. To e-mail us, use the "Contact Us" tab near the top! !